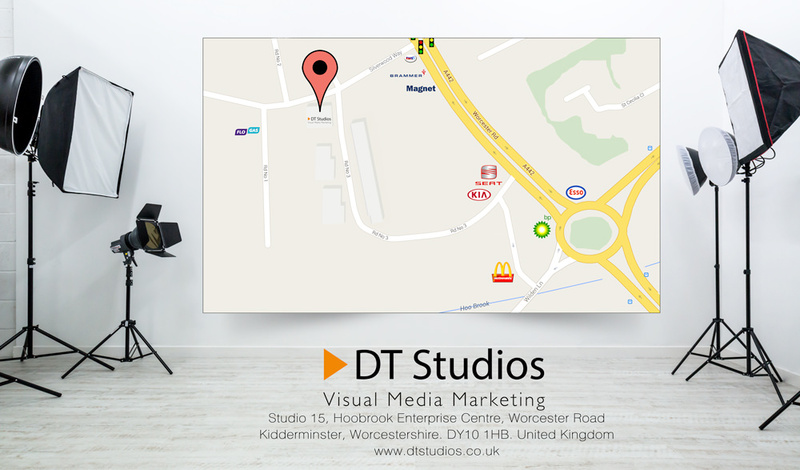 At DT Studios we have a great deal of experience of producing case study videos so much so that we consider this a speciality of ours and over time we have developed a process that we know achieves results. We can take care of everything from booking the filming schedules to arranging and preparing the questions for interviews while keeping you in the loop at all times. If you have a finished project that you’re proud of, then get in touch with our team to arrange a preliminary meeting and see how the story of your success could help you win you new business.